Foxconn is a Taiwanese firm, competing with its rival China in the exports of the mobile phones. The world’s largest contract electronics manufacturer, Foxconn recently released its plan to invest $5 billion (around Rs 32,000 crore) in India to bolster the country’s prominence as a global mobile phone manufacturing hub. The recently implemented GST (Goods and Services Tax) has imposed 10 percent customs duty on imported smartphones and mobile components. 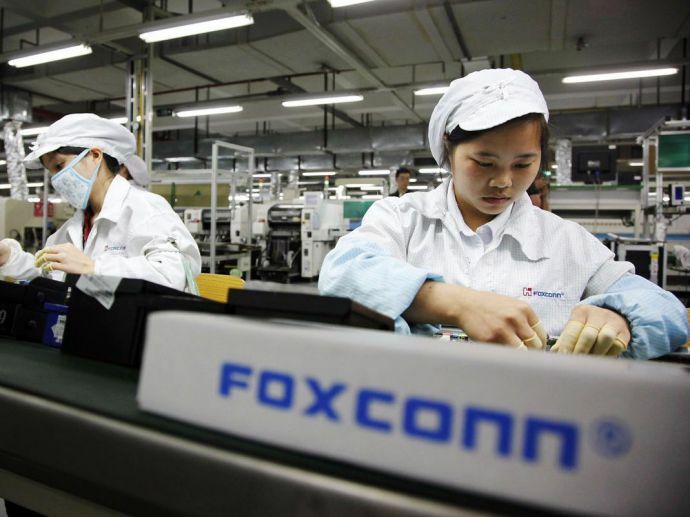 Taking advantage of this changing situation, Foxconn planned its investment in the mobile manufacturing business. Foxconn is a Taiwanese firm, competing with its rival, China in the exports of the mobile phones. It is thus looking to increase local sales in India, which is the world’s second-largest and fastest-growing smartphone market. Foxconn aims to tie up with local companies and state governments to create a robust ecosystem that will increase its manufacturing and distribution capacity while creating massive employment opportunities across the country. Also, the company is reportedly in talks with the commerce ministry to streamline exporting from India. Terry Gou, chairman and CEO of Foxconn, has already pointed out his interest in expanding in the country market, given the new tax conditions. His company currently manufactures mobile phones and components in India for phone makers like Oppo, Gionee, InFocus, Nokia, and Xiaomi.